Have you ever been sweltering with only an oscillating fan to cool you off? 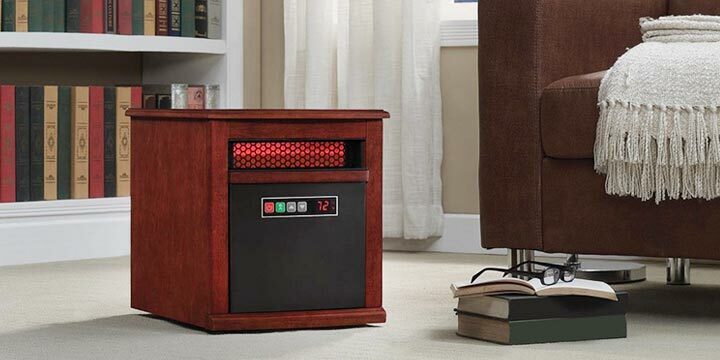 Or have you used a fan forced space heater to warm you up during a chilly night? That fan or fan heater feels great when that gust of air hits you, but once you are out of that air stream your back to feeling the effects of your surrounding environment. Vornado circulators and heaters differ from fans or fan heaters by using Vortex Action to distribute air through the entire room. 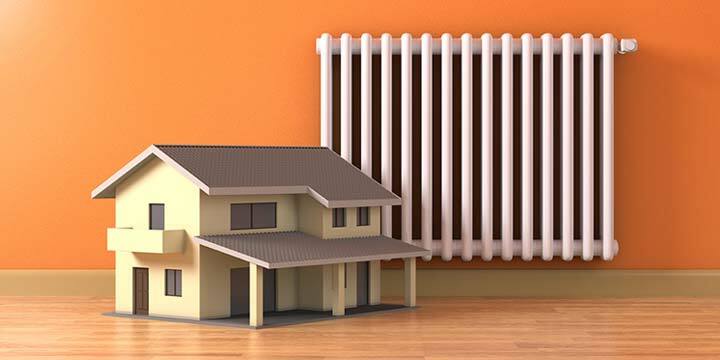 This refers to the column of air Vornado heaters and air circulators create which twists and turns through the room. 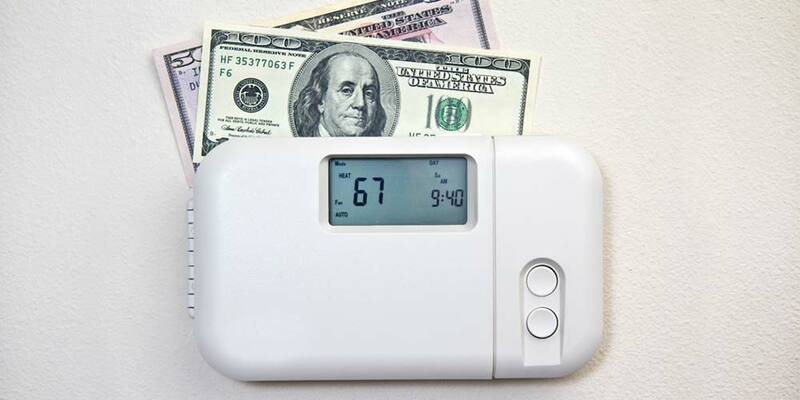 To use a Vornado the unit should be located in a corner of the room and pointed to the center. The airflow column will spin and twirl to the opposite corner hitting the wall where it will split off and recirculate to the center of the room. 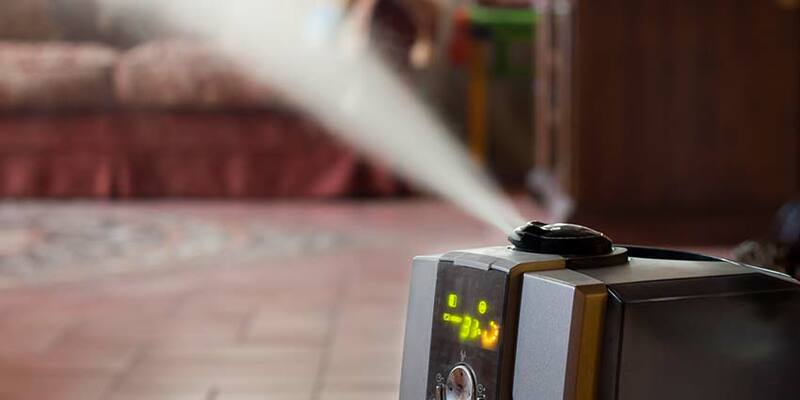 This means that you do not have to be directly in the air stream of their circulators or heaters to feel their effects, you can be anywhere in the room. 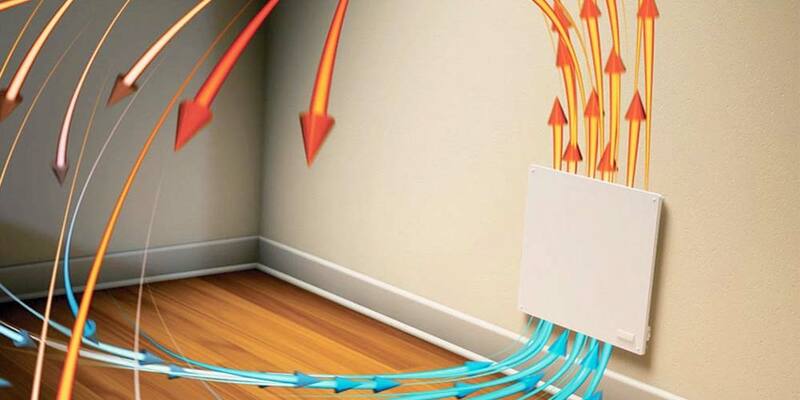 Vornado Vortex Action heaters and air circulators can cool or heat multiple people spread out in a room rather than just one section of the room. Check out the Vornado difference for yourself.